So long, Brooklyn. 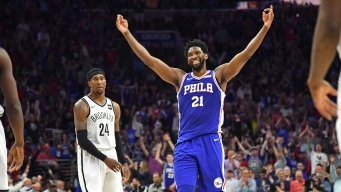 The Sixers raced out to a 25-3 lead in Tuesday night's Game 5 to completely dominate the Nets, 122-100, and advance to the second round of the playoffs. 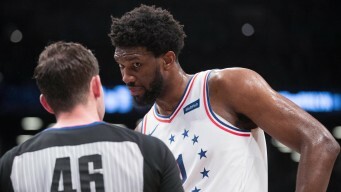 The Sixers had a dramatic win in Game 4 to take a commanding 3-1 series lead and now Joel Embiid is saying that "it's over." 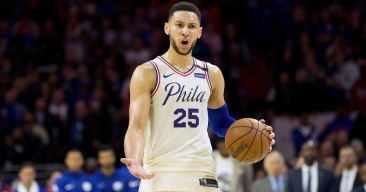 After Saturday's Game 1 loss, can the Sixers even their series against the Nets Monday night? Paul Hudrick and Noah Levick give their predictions. 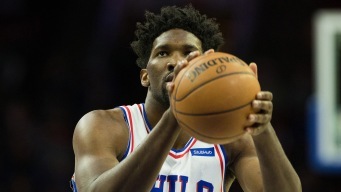 Joel Embiid, who played through pain in Game 1, is questionable for Game 2 of the Sixers' playoff series against the Nets with left knee soreness. 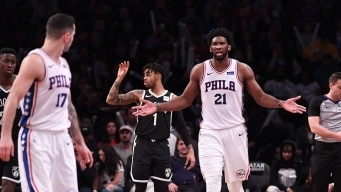 While the Sixers' blowout loss to the Nets on Sunday doesn't reflect well on Brett Brown, his players admitted their "soft" effort was unacceptable. 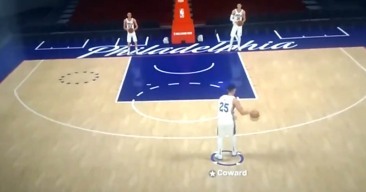 Don't come at Ben Simmons on Twitter. 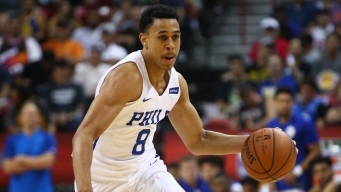 Zhaire Smith, the athletic rookie from Texas Tech who the Sixers acquired in a draft-night trade, has suffered a left foot injury. 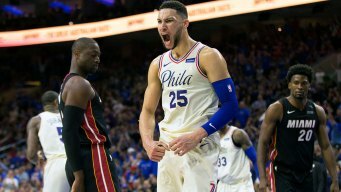 Ben Simmons was named the NBA’s rookie of the year. 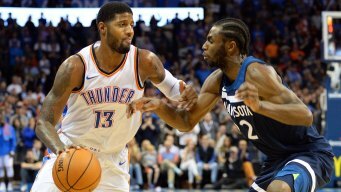 The spring storm system that has pounded Texas and Louisiana the past two days with tornadoes and flooding is now moving northeast toward Philadelphia and the surrounding areas. The Eagles traded up from 25 to 22 to take OT Andre Dillard from Washington State. The mother of a man who was shot and killed during a violent day in Philadelphia speaks out on the two men charged in his death. Two weeks after the owner of a Philadelphia auto repair shop and grandfather was struck and killed by stray bullets while working on a car outside his business, police have charged two men with murder. A woman is fighting for her life after suffering burns to the majority of her body while escaping a house fire in Wilmington, Delaware.